Today marks the biggest day in USA Soccer since the final of last year's Confederations Cup in an epic 2:3 defeat at the hands of the Brazilians. So why is this day so important? Well, if you are reading this, then hopefully you already know that the USA kicks off its 2010 World Cup bid today against England! Speaking of England, let's take a look at some bites and boozes of our foes from across the pond. Today we're going with the classic Bangers and Mash and a delightful drink that know as gin. Bangers and mash has been a staple of English cuisine for centuries. Bangers (sausages) can be made from either pork or beef and the seasonings used vary depending on the region and the particular recipe. 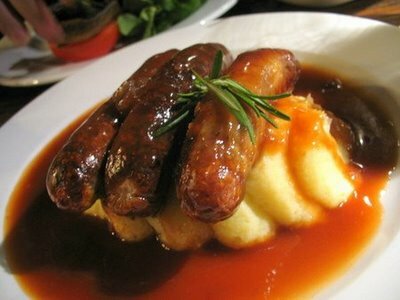 No matter what spices are used, bangers and mash is one of the England's most popular meals and is universally loved for its great taste, cheap price, and ease of preparation. English pub food. The term "bangers" was given to the sausages because they had a habit of exploding out of their thin casing when cooked over high heat. "Mash" is simply a shortened version of mashed potatoes. The bangers are traditionally served fried and placed atop a pile of mashed potatoes and smothered in onion gravy. 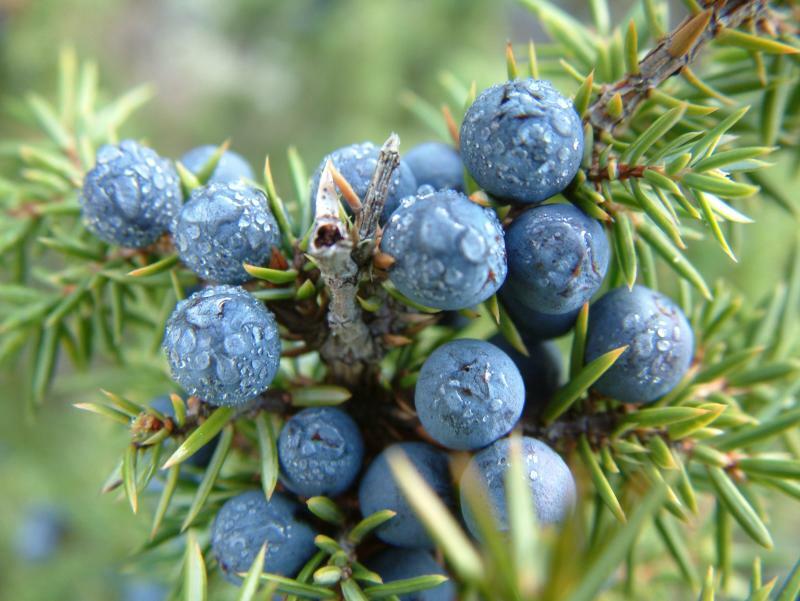 Gin is a juniper berry-flavored grain spirit. The name comes from the Dutch word for juniper. Gin was first found in Holland in the 1580s, where it was termed “Dutch Courage" for soldiers going into battle. In the 1600s, gin was first used for medicinal purposes, and later became popular as a beverage. Gin gained popularity quickly in England, where it is estimated that 1/4th of households were producing gin in the 1720s. 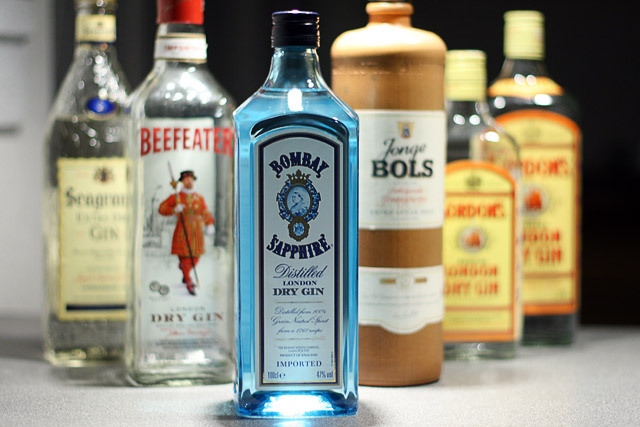 In the 18th century, gin became popular throughout the British Colonies, including America. “London Dry” gin was created. London Dry Gin flourished in the nineteenth century. The tropical British colonies, because of the London Dry’s excellent body for mixed drinks, gin was used to mask the bitter taste of tonic water fortified with quinine, a protection against malaria. The Gin and Tonic made its debut. Other gin based drinks made their first appearance as well in the coming decades. The maritini was introduced, as well as the Gin Fizz later in the ninteeth century. For a few words about English beer, check out what Eric has to say at the BR Beer Scene. You know: fish, chips, cup ‘o tea, bad food, worse weather, Mary f**king Poppins… LONDON.